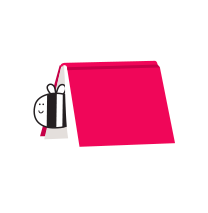 Represented by Walker Books in the UK and Australia, and Candlewick Press in the US, minibombo is an Italian children’s publishing house dedicated to creating innovative and interactive picture books for little children and the grown-ups who read along with them. 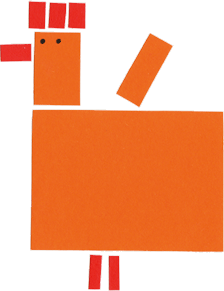 minibombo use very simple shapes to create playful picture book experiences, so that even the youngest of readers can recreate their favourite minibombo characters. 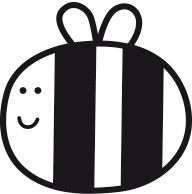 Why don’t you try drawing minibombo the bumblebee? All you need is a black felt tip pen. He’s made up of one big oval, two little ovals on top (for his fluttering wings!) and two thick black lines down the middle. All bees are stripy! Oh, and don’t forget to add a little smiley face! 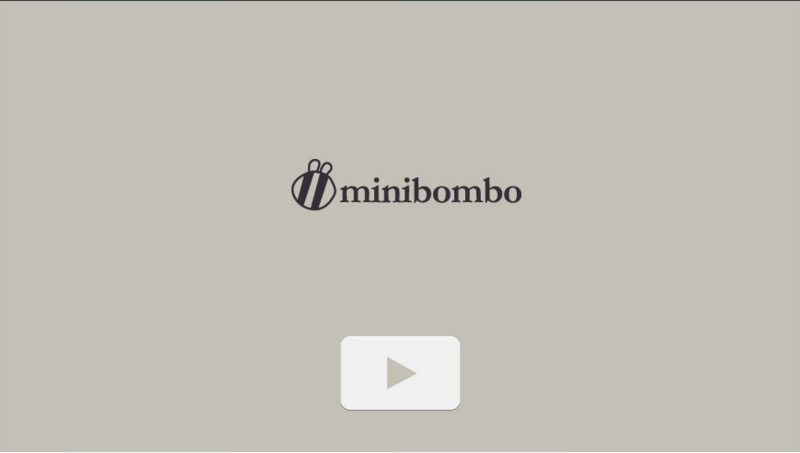 With minibombo, the fun doesn’t stop once you close the book. 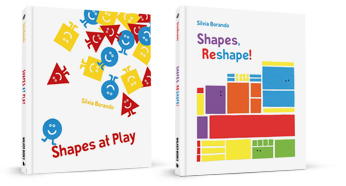 Each title inspires games, activities and even more stories! 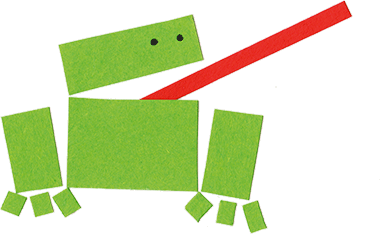 On this website, you’ll find lots of simple and fun activity ideas and downloadable sheets so you can keep exploring your favourite minibombo story. Inventing, drawing and playing is all part of the unique, collaborative minibombo experience!